This post may be an excuse to post this picture – another one of the promo photos that Sun Jun took for Lady of the Dynasty. Xi Shi of the Spring and Autumn period, Wang Zhaojun of the Han dynasty, Diao Chan of the Three Kingdoms era, and Yang Guifei of the Tang dynasty are considered the Four Great Beauties of China. Of these four, Yang Guifei is famed for being quite plump. If we skip all the actresses (and actors) who played her in the iconic opera Gui Fei intoxicated, we’re still looking at some ten different renditions of her character. The historical Yang Yuhuan (Yuhuan being “Jade Ring”) was born during the Tang dynasty, and was initially married to a Tang dynasty prince. Coincidentally, this prince’s mother had once been a highly favored consort of Tang Xuanzong, and was unable to become empress because she was from the Wu clan, and the Tang court was still shaken from the memory of Wu Zetian’s rule. 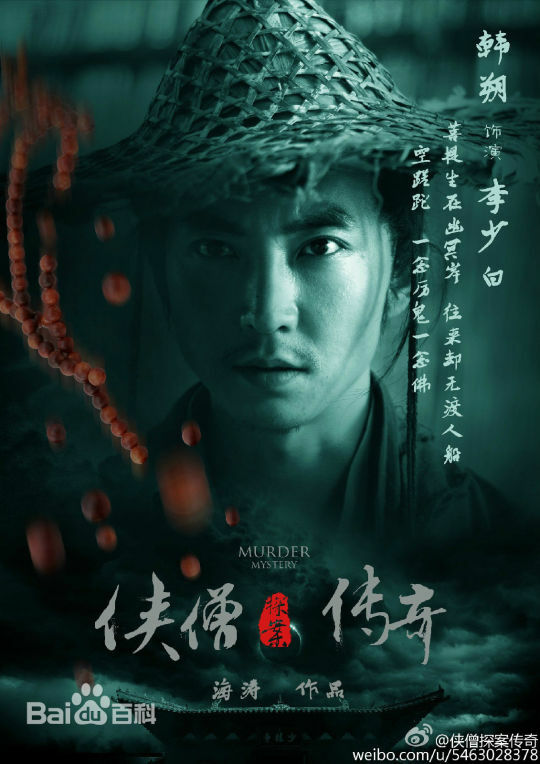 Tang Xuanzong became enamored of the beautiful Yang Yuhuan, and sent her to a Taoist nunnery so he could marry her instead. 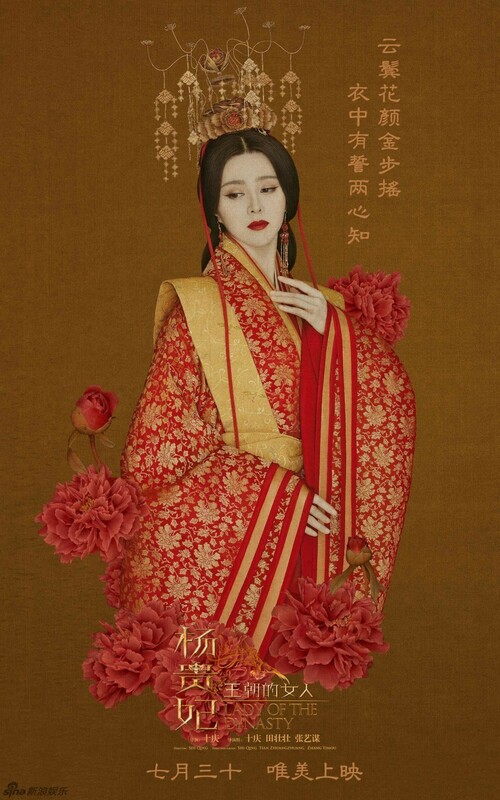 Thus, she became Yang Guifei (where Guifei is a title, the highest rank a consort of the Tang dynasty could be without actualy being the empress). When the An Lushan rebellion broke out, she and the emperor fled, but the soldiers blamed her for the chaos, and she died. Xuanzong later abdicated from the throne. Which actress do you feel portrayed the famous beauty the best? You can believe Yang Guifei was one of the Four Great Beauties of China now. 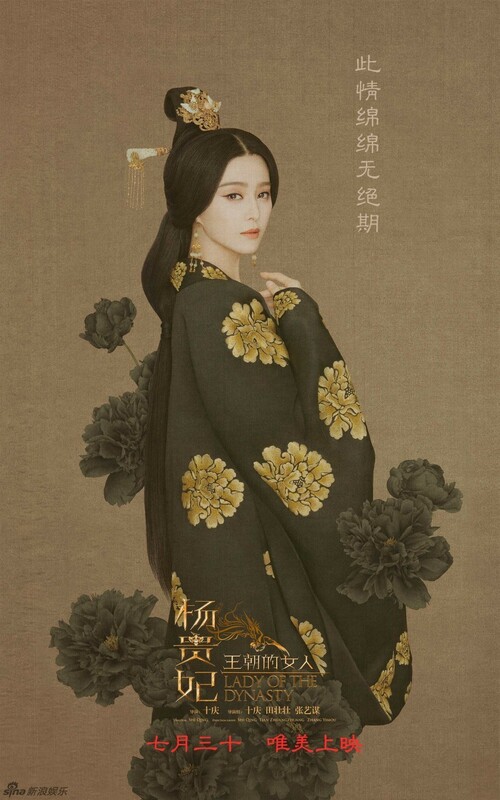 Fan Bingbing really does have a thing for famous Tang dynasty women. This is the second time she’s played Yang Guifei. 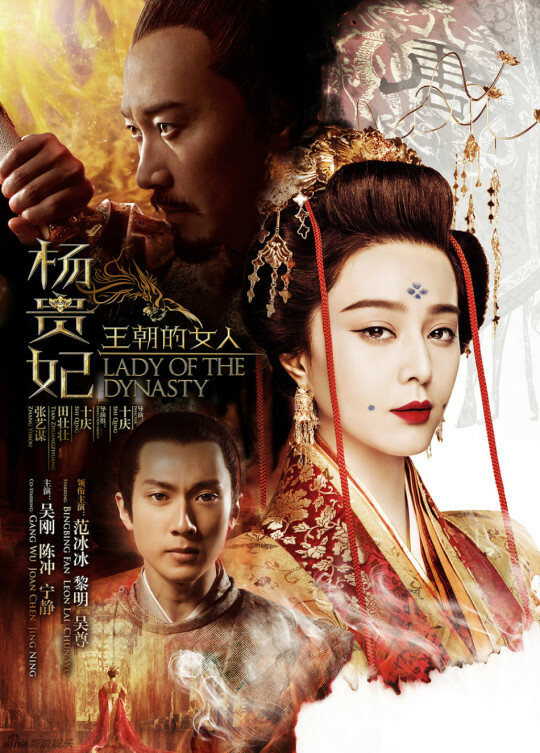 Lady of the Dynasty has released a trailer and is set to release on July 30th. This rendition of Yang Guifei stars Fan Bingbing, Leon Lai, Wu Chun, Joan Chen, Ning Jing, and random white guy Steve Boergadine.